Download Android games like Rocket Bunnies, Angry Birds Rio, and Bubble Blast 2 for countless hours of fun. Best of all, most of them are free. 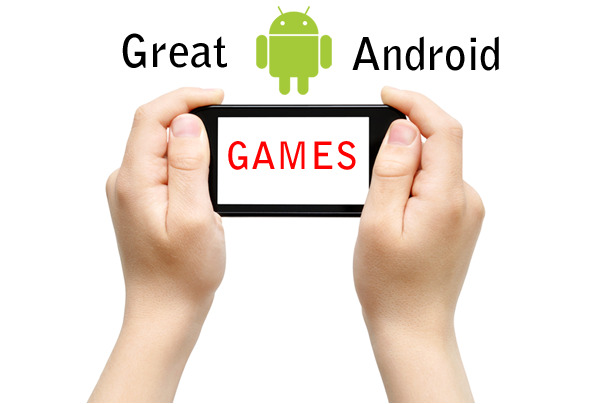 Looking for a new game to play on your Android smartphone? Don't know which ones are worth downloading and spending your money on? I've got your back on this one. 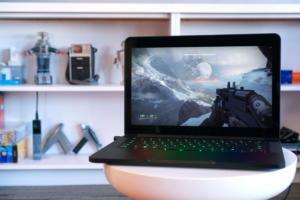 As PCWorld's Android editor (and an inveterate gamer), I'm always on the lookout for entertaining Android games. If you have a game you love, be sure to share it in the Comments below. 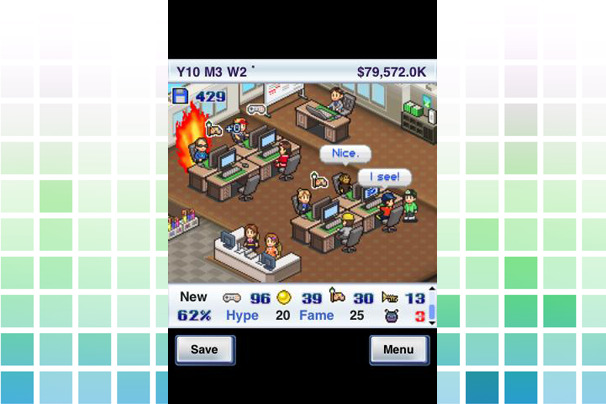 One of the more unusual sims out there, Game Dev Story puts you in charge of your own game company. You'll hire designers, artists, and writers in an effort to win the coveted "Game of the Year" award. 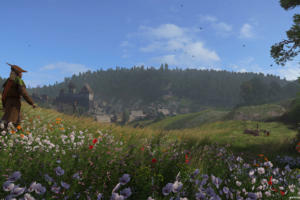 The first time I opened this game to take it for a test drive, I ended up playing it for 3 hours straight. Better have that charger ready: Once you start, you won't want to put it down. Who knew that sending rabbits in rockets hurtling through space would make a great premise for a game? In Rocket Bunnies, you are a bunny in a rocket (hence the title) that flies from planet to planet attempting to rescue your long-eared friends. Levels have time limits, so you have to move quickly to liberate the other lagomorphs. It's simple, strange, and pretty darn fun. Sure it may be a tie-in to Rio, the animated movie, but Angry Birds Rio is a much more polished and challenging game than the original Angry Birds. Though you won't be crushing any green piggies in this version, Angry Birds Rio has you freeing feathered friends that a gang of monkeys has captured. 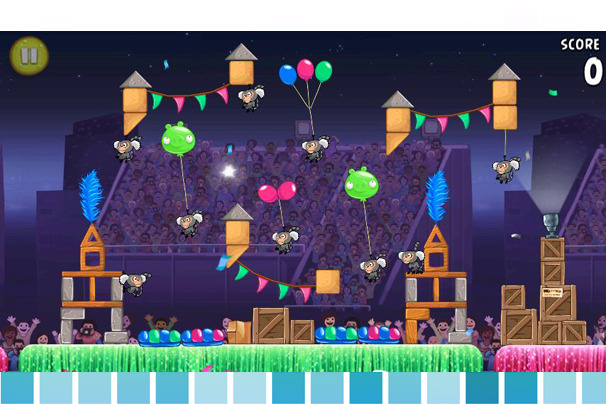 If you're an Angry Birds fan, you owe it to yourself to check this version out (just avoid the movie if you can). 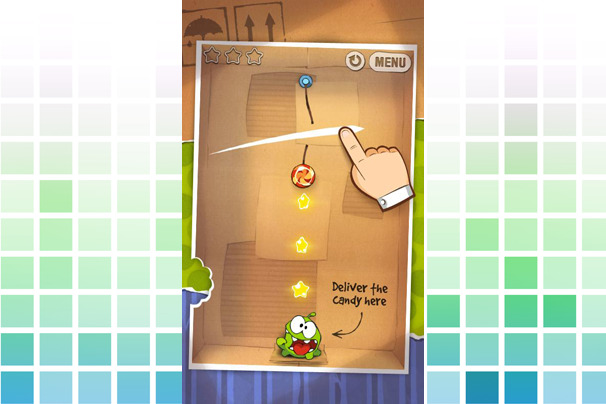 Easily one of the most popular mobile games on both iOS and Android, Cut the Rope is a crafty puzzle game in which you attempt to feed candy to a little green monster named Om Nom. The game starts off slow and easy (you'll only need to cut one or two ropes to feed Om Nom), but it quickly becomes a test of your wits and reflexes as spiders and spikes try to stop you from getting the goodies to your little friend. Do you have what it takes to cut the rope? One of the strangest and greatest tower defense games of all time, Plants vs. Zombies has finally shambled onto Android (albeit through the Amazon App Store). 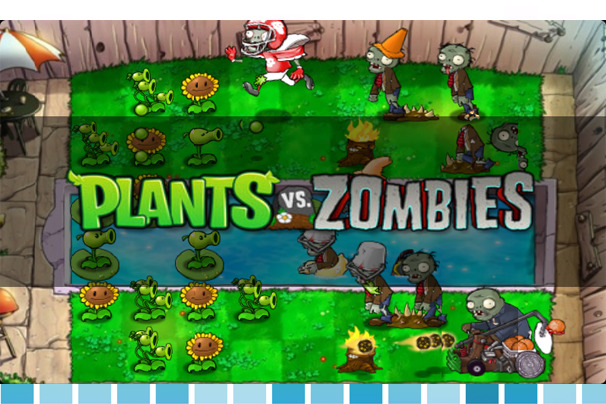 In PvZ, you must defend your lawn, pool, and roof from zombie hordes by means of various plants. Each plant has strengths and weaknesses, and you'll need to master all of them to survive each wave of the undead. The game is a pretty big download, so you should connect to a Wi-Fi network before making the transfer. Once you have it on your phone, though, those zombies won't know what's hit them. 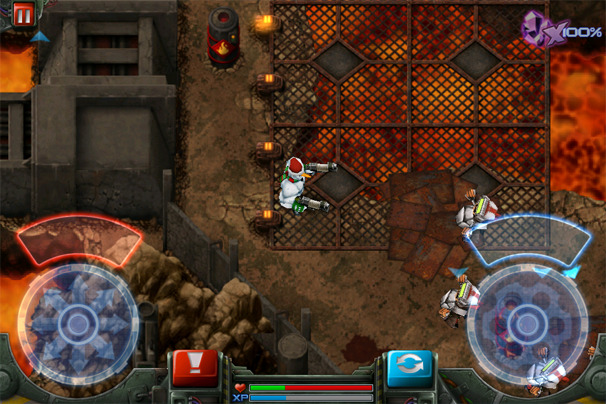 You rarely see a multiplayer action game that work as well as this one does on a mobile device. Gun Bros is a twin-stick shooter with some RPG characteristics. As you defeat wave after wave of enemies, you gain money (which you can spend on better equipment) and experience (which will enable you to take your character up a level). The game does take a bit of power to run so, if you have an older Android device, you should probably skip this one. Even for people who aren't big action-game fans, at the low price of free, Gun Bros is definitely worth getting. 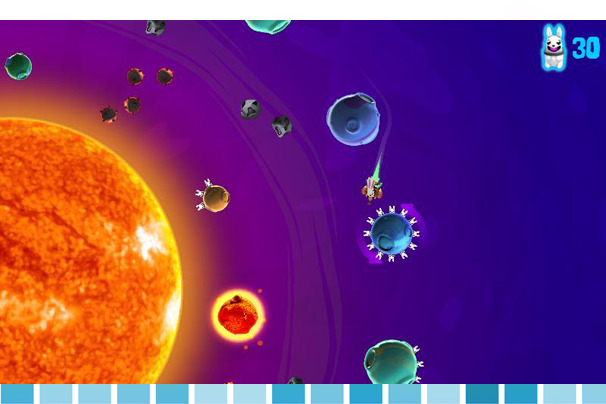 Thousands of levels, easy-to-learn controls, and addictive gameplay--all for free. 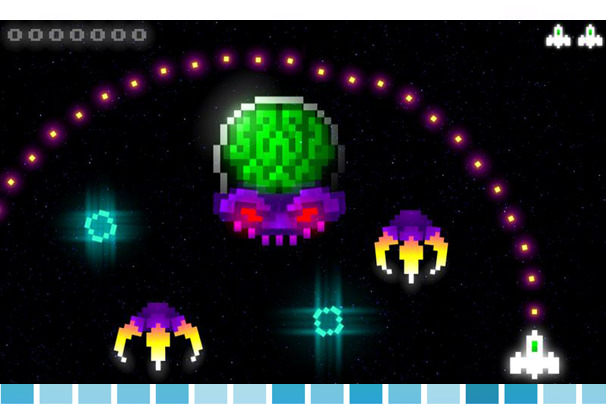 Bubble Blast 2 is easily my favorite Android game of all time. 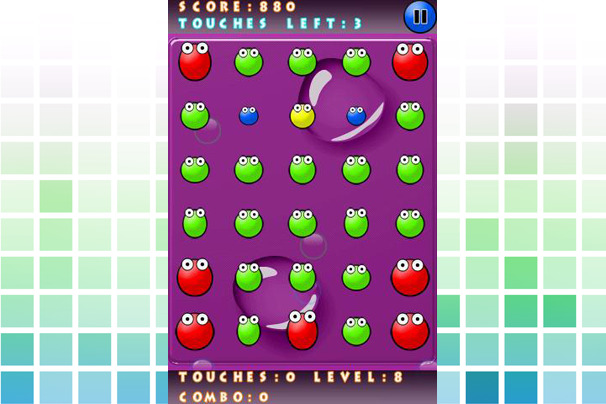 The point of the game is to pop all the bubbles on screen within a set number of pokes. Not all bubbles will go quietly however, as some will require two or more pokes before they pop. With more than 6000 levels, this game will definitely have you coming back for more. 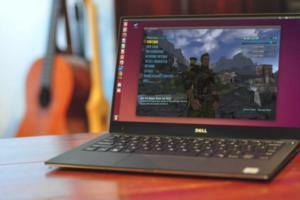 With colorful 8-bit-style graphics, Radiant is a great-looking game. 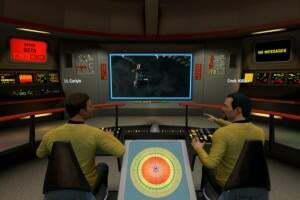 You'll spend most of your playing time dodging asteroids and blowing up enemies. Enemies will occasionally drop money, which you can use to upgrade your various weapons. At the end of each section, you'll encounter a massive boss that you must defeat before moving up to the next set of levels. Radiant is loads of fun, and Hexage has also released an HD version that works on both Android phones and tablets. "Hard" is an understatement when it comes to Meganoid. 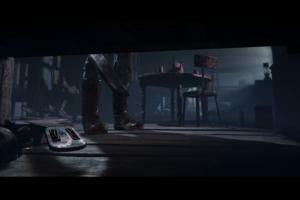 The game can be downright brutal at times and, once you beat it, you unlock an even harder set of levels. 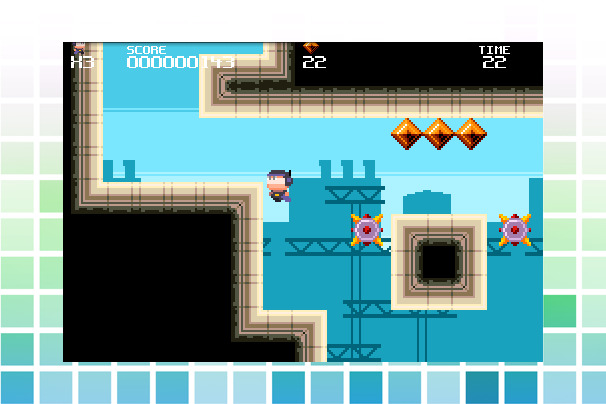 Meganoid plays very much the way Mega Man does: You have to get from point A to point B without getting hit by any of the dozens of obstacles or enemies that will kill you with a single touch. Players who like challenging games should find that Meganoid satisfies their masochistic desires nicely. Just don't expect to make it through the game without dying at least once. 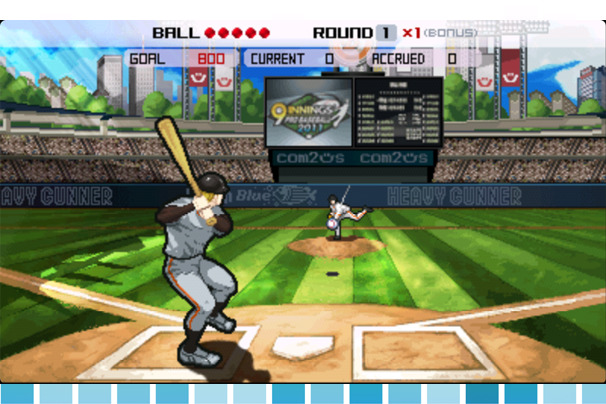 The ultimate sim for baseball fans, 9 Innings: Pro Baseball 2011 lets you manage your own baseball team. You can buy or trade players (each with real-life stats), and build a baseball dream team. The better you play, the more money you'll get to spend on upgrading your team's stats. With baseball season coming to a close, 9 Innings: Pro Baseball can help fill the looming void until next spring.